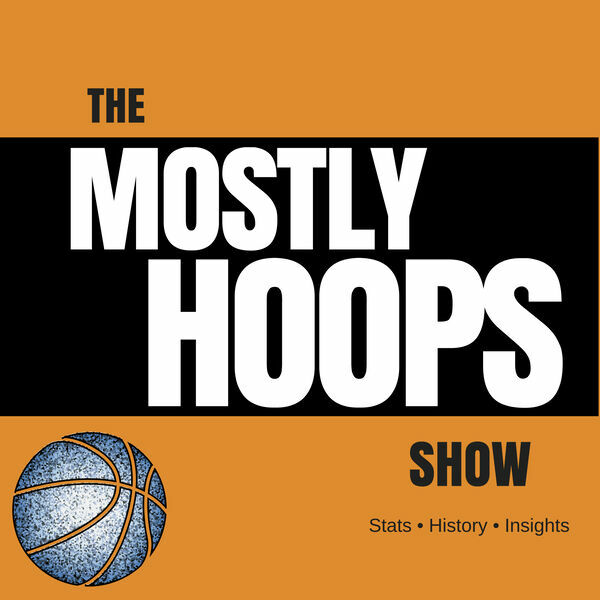 The Mostly Hoops Show - 4: He did WHAT in an Aquarium? An NBA player who fired bazookas in the Egyptian desert, was a musician and poet ... oh, and had that episode with the aquarium. Some of the most interesting jobs players had before their NBA days. The average NBA salary (and how much player agents make). And the hosts' brushes with Wilt Chamberlain and David Robinson.